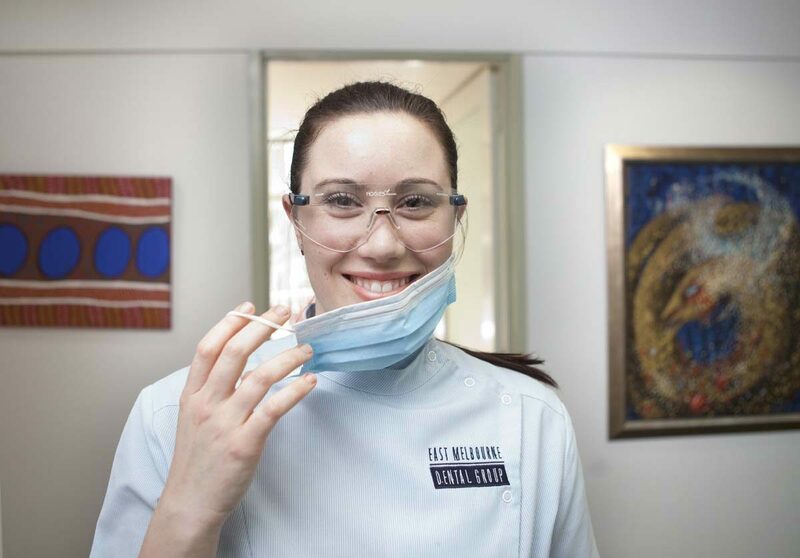 Are you looking for a dentist and dental clinic in Melbourne who tailors your treatment to suit your individual needs? Located just across the road from the MCG, East Melbourne Dental Group clients travel from all corners of Melbourne for the specialised dental care that we offer. we like to change people’s perceptions of dentistry. We believe that your dental health is integral to your total health and wellness and that preventive dentistry is paramount. We also believe that your smile is the most important thing you’ll ever wear. Simple painless cosmetic dental procedures can be life changing, giving you greater confidence in how you look and feel. We provide a warm, friendly environment and use biocompatible, mercury free dental products.